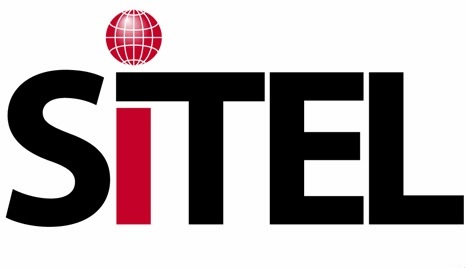 Sitel [email protected] is a global outsourcing telemarketing company that is based in Nashville, TN and has built trust and strong customer relationships with many top brands. They manage over 110 sites, 23 countries, and over 58,000 staff members. 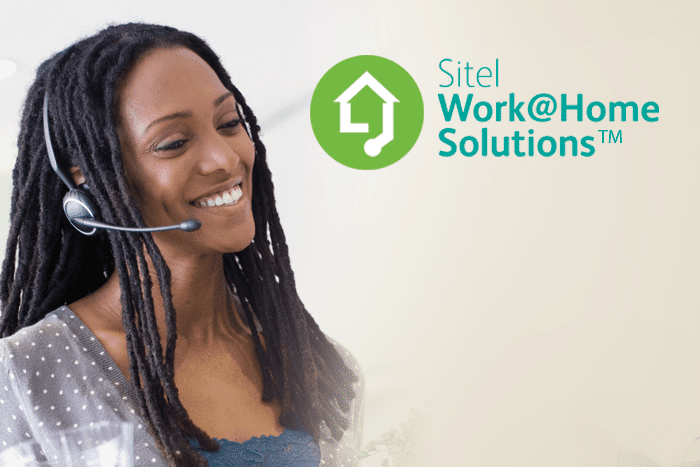 Sitel hires home-based call center employees to take inbound calls handling account billing inquiries, product orders, installation scheduling, and tech support. All positions involve some type of sales and can be either full-time or part-time. Agents hired by Sitel are expected to commit to the same set (5 days a week) schedule weekly. Full-time schedules are 6-8 hours per day while part-time schedules are 4-5 hours per day. What are the Requirements For Sitel [email protected]? To confirm that your computer meets the above requirements, it will need to complete a computer diagnostic check successfully. For a more detailed specific computer requirement list, visit their site. 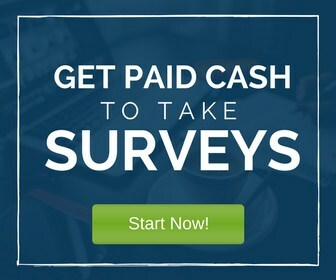 How to Apply with Sitel? If you are interested to work at Sitel, you can start the application process here. Good Luck to All those Who Will Apply! Hi Paulette! Yes. How can I assist you?